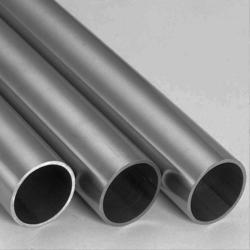 We offer a diversified gamut of quality approved Stainless Steel 310S Seamless Pipes. The offered pipes are designed using optimum quality stainless steel and advanced technology in adherence with industry norms. 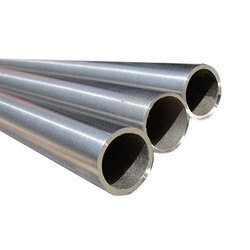 Used in sugar industries, chemical plants and fertilizer plants, these pipes are tested on different quality measures in order to ensure their quality. Moreover, these pipes are availed our customers at pocket friendly prices. A leading suppliers and exporter of stainless steel sheets & plates. Our broad range is available in various sizes and grades. These are used in some of the most demanding industrial applications. From our Stock clearance sale client can avail this product at really low and competitive prices. 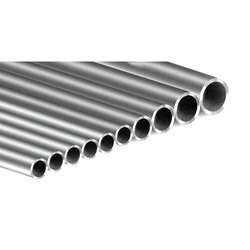 Stainless Steel 317L Pipes/Tubes that are made from superior technology and are completely in adherence with the requirements of clients. 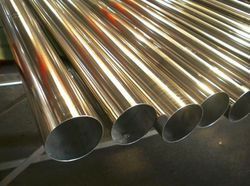 Stainless Steel 317L Tubes are consistently tested on quality parameters and are being offered in various forms like round, square, rectangular, coil and 'u' shape. Our products are known for long service lives, high quality and are manufactured as per industry standards. 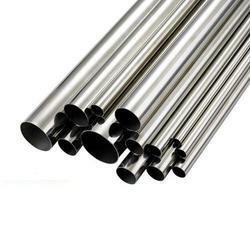 These stainless steel 317l tubes are offered in different Specifications. We as an organization have integrated with professional expertise which enables us to offer a remarkable range of SS 316 Seamless Pipe. Offered product can with stand high temperatures. 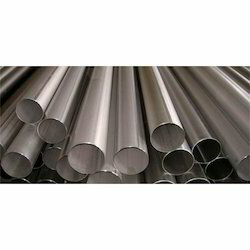 We offer a diversified gamut of quality approved SS Seamless Pipes. 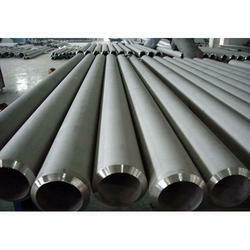 A leading suppliers and exporter of SS304 Seamless Pipe. Our broad range is available in various sizes and grades. These are used in some of the most demanding industrial applications. From our Stock clearance sale client can avail this product at really low and competitive prices. 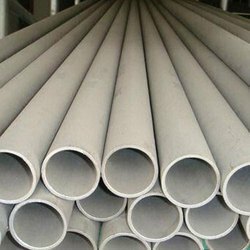 We offer a diversified gamut of quality approved SS316 Seamless Pipe. The offered pipes are designed using optimum quality stainless steel and advanced technology in adherence with industry norms. 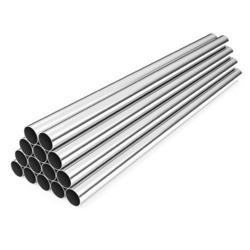 Used in sugar industries, chemical plants and fertilizer plants, these pipes are tested on different quality measures in order to ensure their quality. 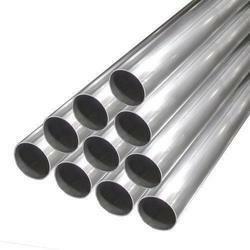 Moreover, these pipes are availed our customers at pocket friendly prices. 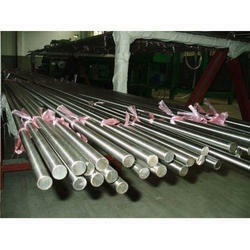 A leading suppliers and exporter of Stainless Steel 347H Seamless Pipes. Our broad range is available in various sizes and grades. These are used in some of the most demanding industrial applications. From our Stock clearance sale client can avail this product at really low and competitive prices. 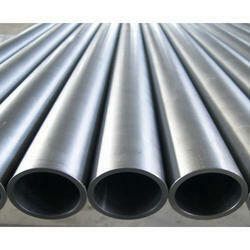 We are regarded as the noteworthy exporter and supplier of an extensive gamut of SS 304 Seamless Pipe. The offered range is meticulously checked on various quality parameters and is widely demanded in various industries. Provided sheets are manufactured by utilizing premium quality stainless steel and progressive technology. In line with international standards, we provide the entire range in various customized options. 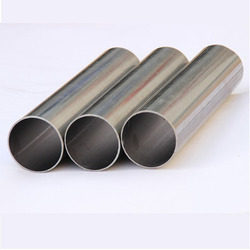 We are regarded as the noteworthy exporter and supplier of an extensive gamut of SS 304L Seamless Pipe. 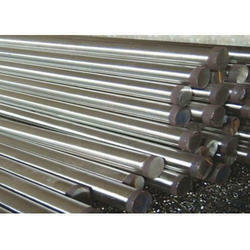 The offered range is checked on various quality parameters and is widely demanded in various industries. Provided sheets are manufactured by utilizing premium quality stainless steel and progressive technology. In line with international standards, we provide the entire range in various customized options. 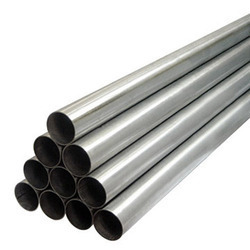 Kobs India is one of the major manufacturers of Stainless Steel Seamless Pipes for application in Power generation Nuclear, Thermal and Solar, Refinery and Petrochemical,Oil and Gas, Chemical and Fertilizer and Process Industries. With our expertise in the respective domain, we are involved in providing optimum quality range of SS Pipes. 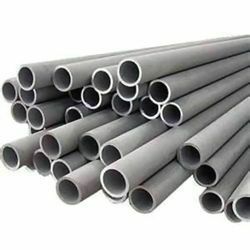 Fabricated in strict tandem with the international quality standards, these pipes are appreciated for their durability, sturdy construction and application specific design. Our range caters to the requirements of various industries like construction, automobile and other engineering. 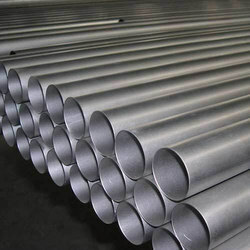 We offer a diversified gamut of quality approved Stainless Steel Seamless Pipes. The offered pipes are designed using optimum quality stainless steel and advanced technology in adherence with industry norms. 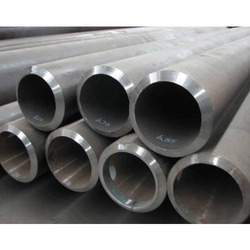 Used in sugar industries, chemical plants and fertilizer plants, these pipes are tested on different quality measures in order to ensure their quality. 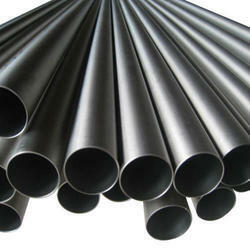 Moreover, these pipes are availed our customers at pocket friendly prices. 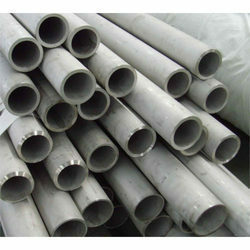 A leading suppliers & exporter of SS 304l Seamless Pipes. Our broad range is available in various sizes and grades. These are used in some of the most demanding industrial applications. From our Stock clearance sale client can avail this product at really low and competitive prices. 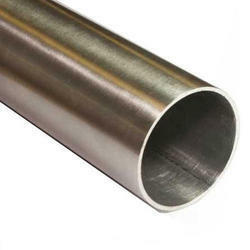 We offer a diversified gamut of quality approved SS316L Seamless Pipe. The offered pipes are designed using optimum quality stainless steel and advanced technology in adherence with industry norms. 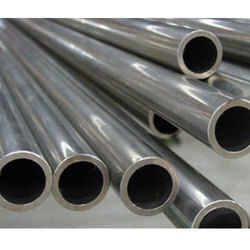 Used in sugar industries, chemical plants and fertilizer plants, these pipes are tested on different quality measures in order to ensure their quality. Moreover, these pipes are availed our customers at pocket friendly prices. 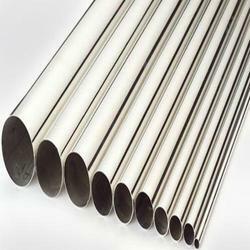 We offer a diversified gamut of quality approved Stainless Steel 310 Seamless Pipes. The offered pipes are designed using optimum quality stainless steel and advanced technology in adherence with industry norms. Used in sugar industries, chemical plants and fertilizer plants, these pipes are tested on different quality measures in order to ensure their quality. Moreover, these pipes are availed our customers at pocket friendly prices. 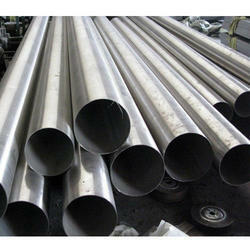 A leading suppliers and exporter of Stainless Steel 347 Seamless Pipes. Our broad range is available in various sizes and grades. These are used in some of the most demanding industrial applications. From our Stock clearance sale client can avail this product at really low and competitive prices. 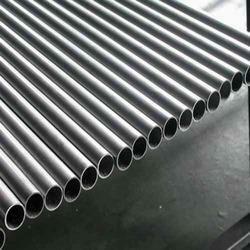 As per the variegated requirements of our clients, we are offering a wide gamut of Stainless Steel Welded Pipes. 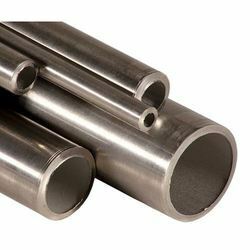 Our offered pipes are manufactured using supreme quality stainless steel and advanced technology used in oil & gas industries, decorative, dairies & food products, instrumentation and power plants. 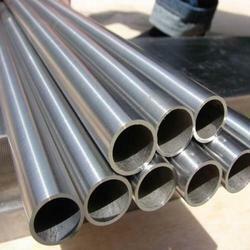 The provided pipes are available in varied designs, sizes and thickness as per the needs of our clients. 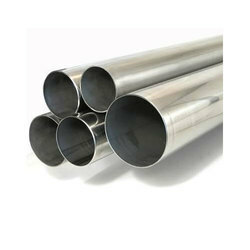 Moreover, these pipes are checked on different quality measures in order to ensure their quality. 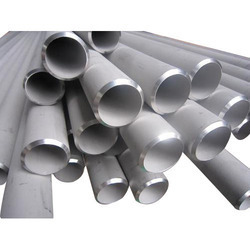 With the constant support of our dexterous crew of technocrats, we are fulfilling the varied requirements of clients by manufacturing, trading and supplying optimum quality Stainless Steel Pipe. 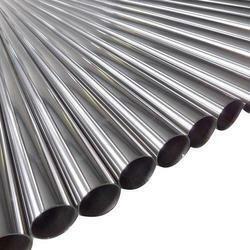 We are recognized in the industry for offering a qualitative assortment of Stainless Steel Pipe. Offered products are delivered after exact quality checks that are conducted by quality professionals in order to ensuring its faultlessness. This product is manufactured using premium quality material and advanced technology in tandem to universally verified standards. 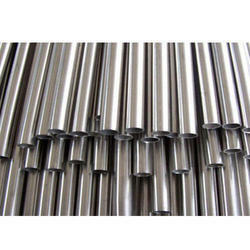 Hydraulic industries needing, precision mechanical pipes. Seamless / ERW / Welded / Fabricated. As per the diversified need of our valuable clients, we are devoted towards offering qualitative range of UNS S30400 Seamless Pipe. These seamless pipes are manufactured utilizing optimum quality material and latest technology keeping in mind the set norms of industry. 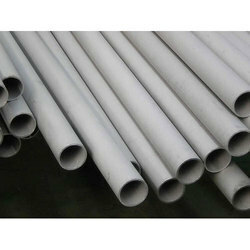 In addition, these seamless pipes are distinguished in the market for its accurate dimension & superior quality. Offered seamless pipes are quality checked on several quality parameters to ensure their defect free range. 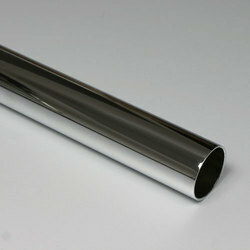 We are offering Stainless Steel Seamless Electropolished Pipe to our clients. 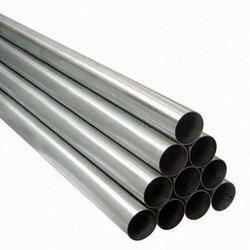 Looking for Stainless Steel Seamless Pipes ?